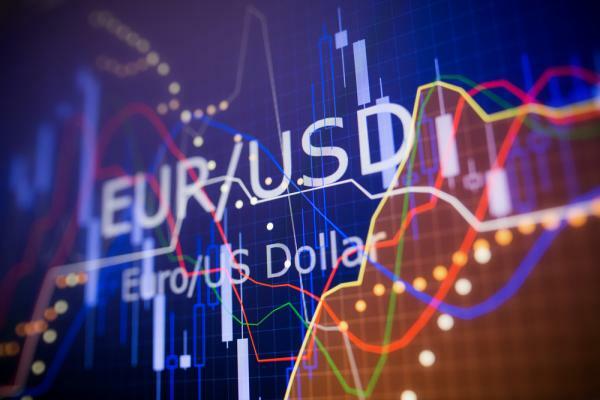 The EUR/USD pair brand new heights this Friday, July 6, 2018, with a peak at 1.1726, the highest since June 14, when the european session starts. The Euro Dollar benefits from a broad decline in the greenback that we can confirm on the US Dollar Index. The Dollar remains in effect penalized by the worries about the trade war conducted by the president, Donald Trump, as well as by a general feeling of risk appetite, as we can see with the positive opening of european stock exchanges. We can also identify the numbers of the German industrial output published at 8am, and have proved to be substantially above expectations, with an increase of +2.6% for the month of May, compared to only +0.3% anticipated by the consensus, and -1.3% in the previous month. From a graphical point of view, the new vertex is marked, this morning is a positive signal. Indeed, the summit was limited to equal the previous top of the 25/06 to 1.1720. However, there is, for the moment we have no net acceleration upward after the test this morning. In addition, the threshold of 1.1730 is also a potential obstacle. It should be noted that the market could remain hesitant in the first part of the day, traders are waiting for the report to the NFP on job creation, US in the month of June at 14: 30. The consensus is for job creation falling, but average hourly wages increased (+2.8% vs. +2.7% previously in annual data), which could lead to a rebound of the USD, and thus a correction of the EUR/USD pair. It should be noted that there are also risks of profit-taking, given the weekly review clearly bullish EUR/USD, and the proximity of the weekly close of the Forex. In case of return of the downside, the initial supports to watch will be at 1.1675-80, 1.1640-50, and then 1.16.